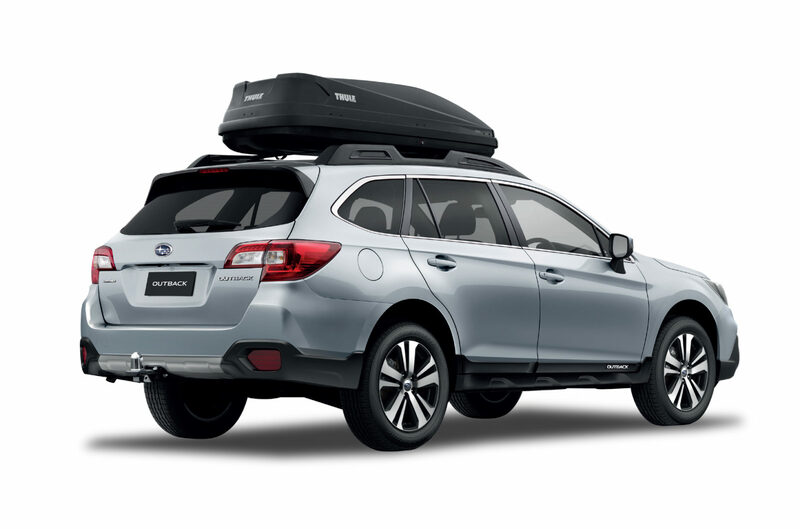 Home / Deals / FREE Roof box and tow bar with every new Outback! The Subaru Outback is packed with all you need to feel right at home – wherever you are. And for a limited time, get a free roof box and tow bar so you can take extra away for a play!